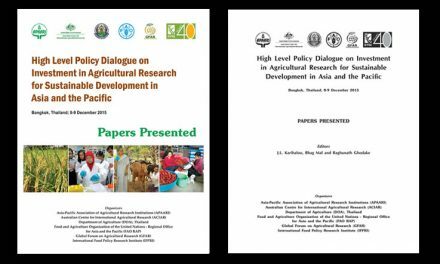 Access to agricultural information and its effective use by smallholder farmers in the Asia-Pacific region urgently require collective action by all stakeholders engaged in ICT for agricultural research for development. Collective action is all the more important especially in smaller and economically weak countries in order to implement policies and practices with targeted investment in ICM, improve governance of agricultural information systems, strengthen partnerships and networks in support of opening access for greater sharing of agricultural data, information and knowledge at national, regional and global levels. 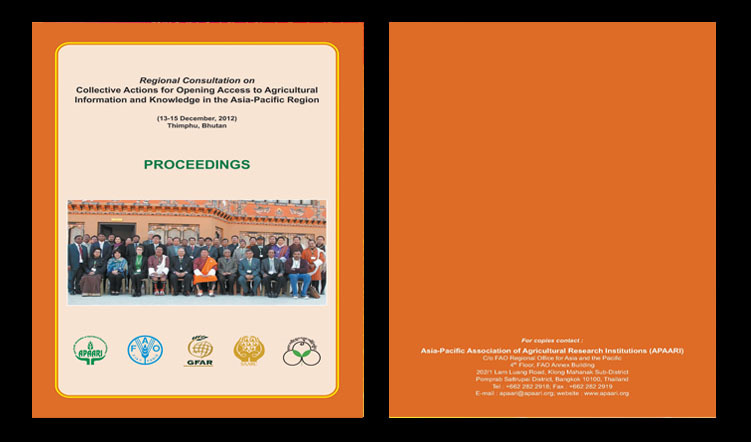 Realizing the need for collective action in opening access to agricultural information and knowledge, a Regional Consultation on “Collective Actions for Opening Access to Agricultural Information and Knowledge in the Asia-Pacific Region” was jointly organized by APAARI, GFAR, FAO, SAARC Agriculture Center and the Council for Renewable Natural Resources Research of Bhutan (CoRRB) in collaboration with Information and Communication Services (ICS) of the Ministry of Agriculture and Forests, the Royal Government of Bhutan on 13-15 December, 2012 at Thimphu, Bhutan. 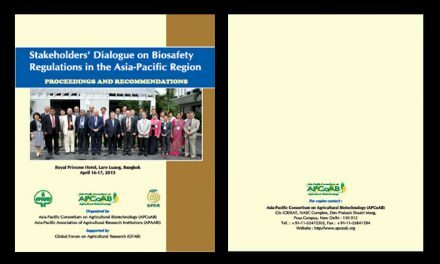 Thirty senior ICM managers responsible for managing agricultural information and knowledge systems from 10 countries in the Asia-Pacific region attended the meeting besides experts from ICRISAT, UNESCAP-CAPSA, GFAR, FAO, SAC and APAARI to discuss on the current scenario of use of ICT for AR4D, issues in opening access to agricultural data and information at different levels and finally identify collective actions to be undertaken by different stakeholders in the region. 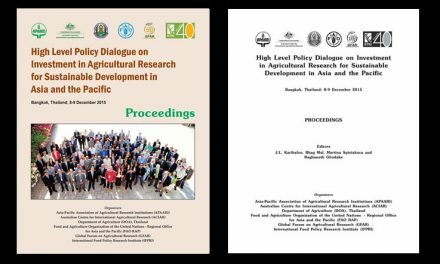 This publication synthesizes the presentations made in the meeting, captures proceedings of the consultation and presents list of collective actions for opening access to agricultural information and knowledge in the Asia-Pacific region for possible implementation by different stakeholders who endorsed to undertake these actions. 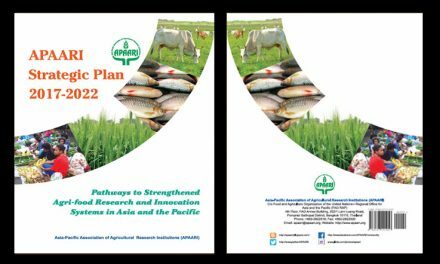 This publication will be useful to all ARD stakeholders who are engaged in ICT/ICM for AR4D in the Asia-Pacific region.